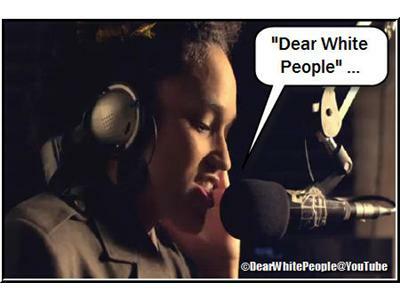 If you haven't heard of "Dear White People" then you've obviously been on a remote island somewhere. 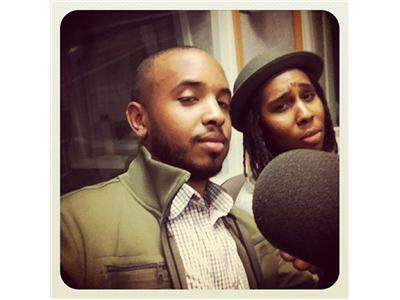 From the mind of writer/producer/director Justin Simien and producer Lena Waithe comes a concept that has created an internet firestorm. What started out as an online campaign to raise $25K to produce a feature film, has not only raised $40K, but also has the media buzzing about this filmmaking team. 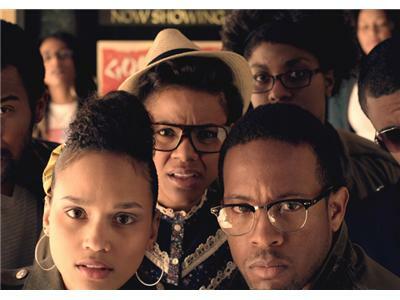 In just one month, the trailer for "Dear White People" received 705,000 views. 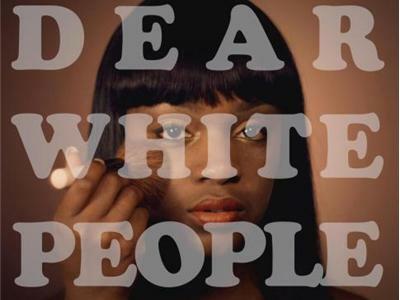 It's also opened up a dialgue about race relations in a supposed 'post racial' America. Angel is currently working as a Producer for Participant Media's TakePartTV, launching on YouTube in July. Ann is currently Managing Director at the Hub LA, a creative space and social enterprise with the mission to connect, empower and resource the people of LA working to create change.